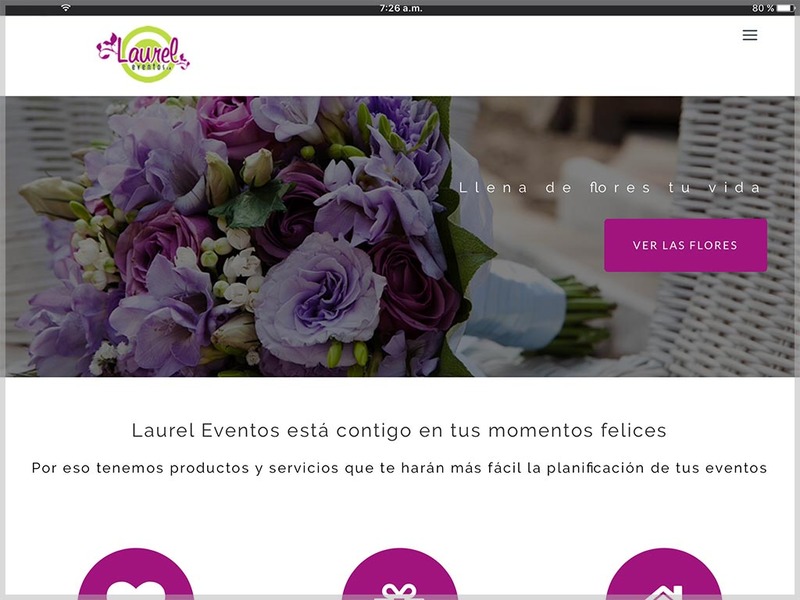 Although Laurel Eventos had a previous website, working as a digital catalog, they felt the need to expand it to include a blog and turn it into an online store. After meeting and studying the possibilities offered to make the site using WordPress, the whole project was done with this CMS. The result was a friendly and clean website that easily indicates to users the Laurel Eventos address, telephones and social links, respecting corporate colors and adding some details that will facilitate usability. Now it’s a brand new website with first-rate features and looks.